Hold the presses, people! Athleta has put out a 20% off coupon code that works thru tomorrow. They almost never have a coupon code so take advantage! My poor credit card! 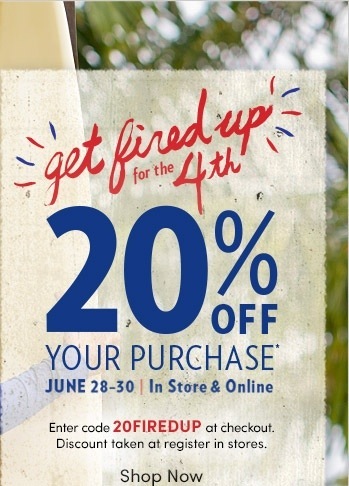 Use coupon code 20FIREDUP thru June 30th at Athleta.com.